Learn Spanish through Online clases with Women in ACtion students! 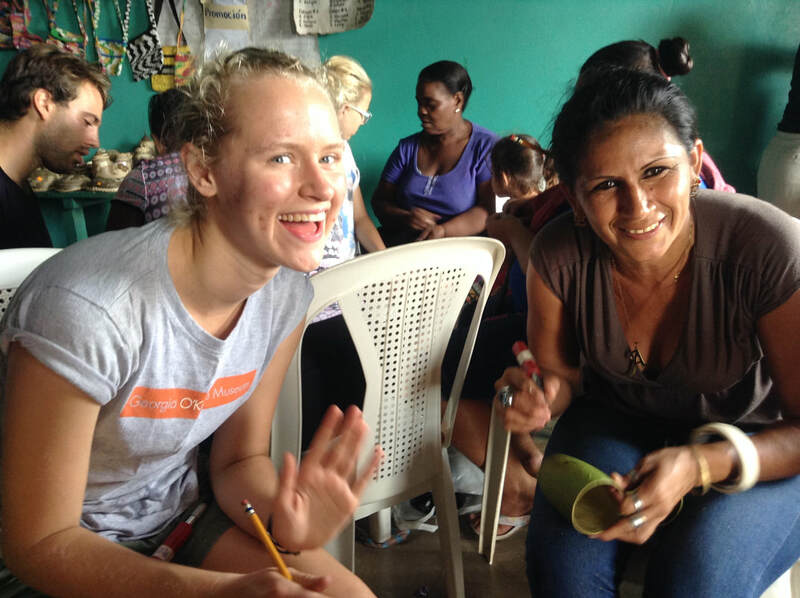 We are now offering online Spanish classes with Women in Action and La Paz students. The classes will be for 1 hour, 3 times a week for a price of $15 a week ($5 per class). The Nicaraguan students will teach you Spanish and you will help them with their education costs. The classes will also offer you an opportunity to stay in touch with your friends in Nicaragua. What are wonderful opportunity for you and the students! If you are supporting a high school or college student through our sponsorship program, you will have the option of being paired with your sponsored student for your classes!